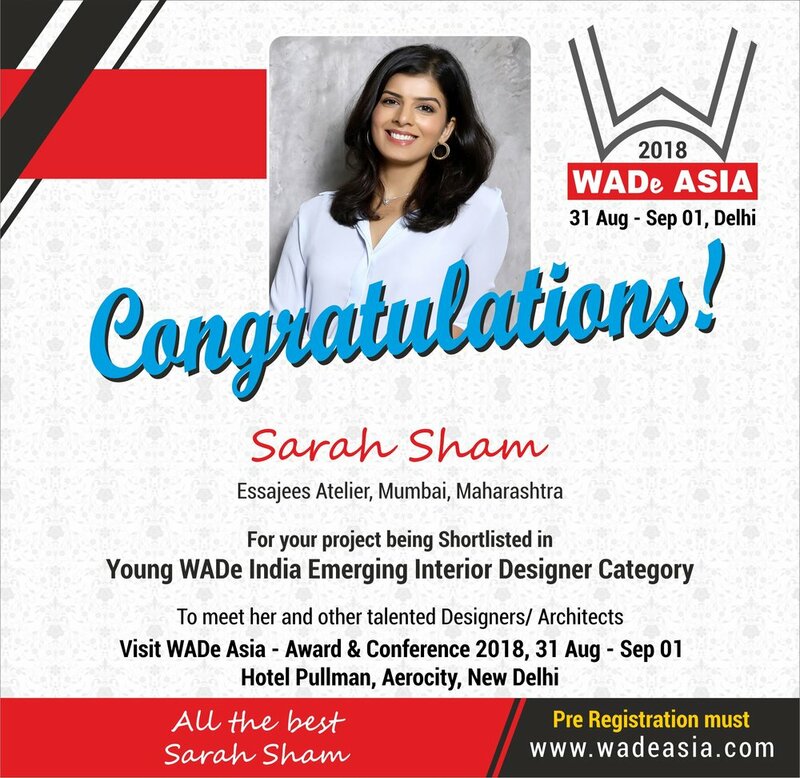 Essajees Atelier won the award at WADe Asia in the category Young Emerging Interior Designer. This is the largest Womens led design award ceremony held in Asia. Houzz is the leading platform for home renovation and design, providing people with everything they need to improve their homes from start to finish. From decorating a small room to building a custom home and everything in between, Houzz connects millions of homeowners, home design enthusiasts and home improvement professionals across the country and around the world. With the largest residential design database in the world and a vibrant community empowered by technology, Houzz is the easiest way for people to find inspiration, get advice, view products and hire the professionals they need to help turn their ideas into reality. Headquartered in Palo Alto, Calif., Houzz also has international offices in London, Berlin, Sydney, Moscow and Tokyo. 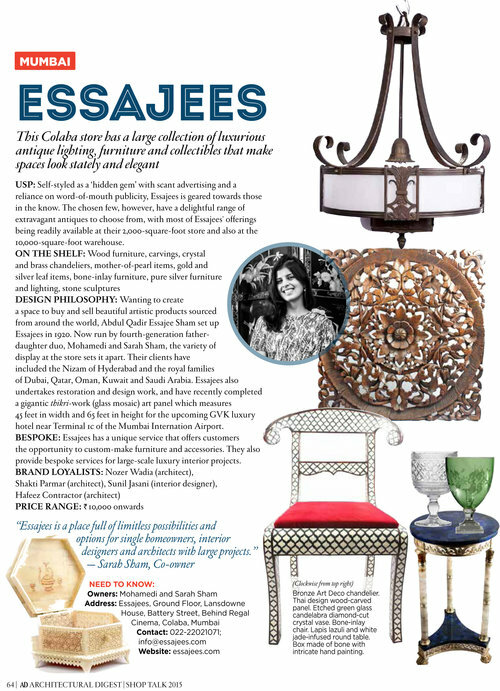 Designer Speak: Experienced and well- known interior designer, Sarah Sham from Essajees Atelier, shares her experience on how she discovered Bharat Floorings and how she loves the beautiful long-lasting cement tiles available. She speaks about her favourite DashDashDot pattern from the BFT+ Range and describes Bharat Floorings in one word as "Unique".